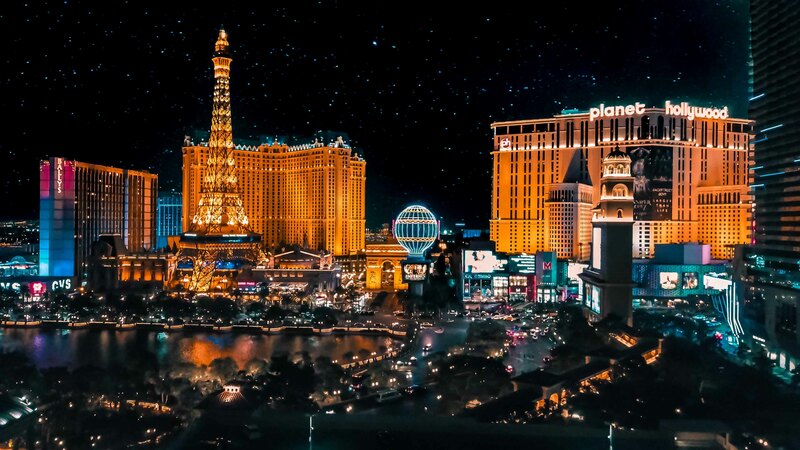 Next month, the WeQ team will be heading out to Las Vegas for Mobile Apps Unlocked, one of the leading mobile conferences in the US and globally. It’s our second time at MAU and we have fond memories of last year’s edition, since it was the first conference WeQ attended shortly after our launch in April 2018. The two-day summit focuses on user acquisition, retention and engagement – so we will be right in our element when talking performance strategy and swapping tips with over 2200 mobile brand leaders, ranging from founders to developers. As WeQ works with a big number of trusted partners in the US, to help them grow their performance and branding campaigns, we are excited to be connecting again during the event! Attendance to the two-day summit is by application, which ensures an influential and targeted audience of thought leaders and decision makers. Aside from networking and extending our circle, it’s important for us to stay on top of the latest industry developments and trends, as it enables us to advise our trusted partners on improving their strategy and hitting their ROIs. This means that our team of mobile natives will be gathering key industry insights from over 200 speakers who will be sharing deep, actionable insights about ROI, product, growth and acquisition topics. In terms of apps and verticals covered, we’ll be hearing from the likes of Bumble, Twitch, Toms, Lyft, Zynga and Audible, to name a few. We look forward to expanding our performance marketing network amongst this impressive group of mobile industry peers! Are you looking for new and effective ways to grow your app? Our dedicated and hands-on team will be showcasing our solutions to help drive user acquisition and engagement at a global scale. Schedule a meeting by contacting Simon Bratke, Senior Manager Business Development or Carlos Lam, Team Lead Business Development. Alternatively, please email events@weq.com to secure a slot. We look forward to meeting you!